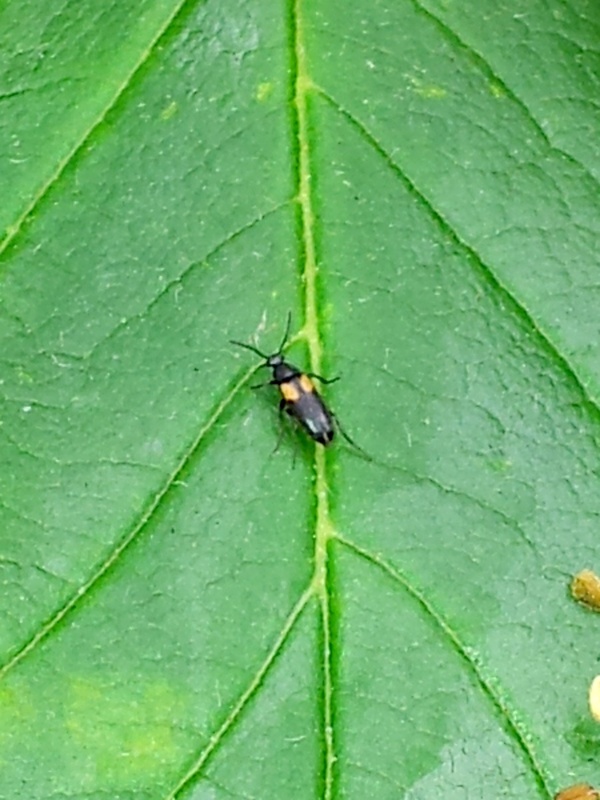 A small (about 4 mm) elongate beetle with black and orangey red elytra. Around Hawthorn and Blackthorn blossom and open Spring flowers. Fairly common and widely distributed over much of England and Wales with fewer records from Scotland. Fairly common in Leicestershire and Rutland. 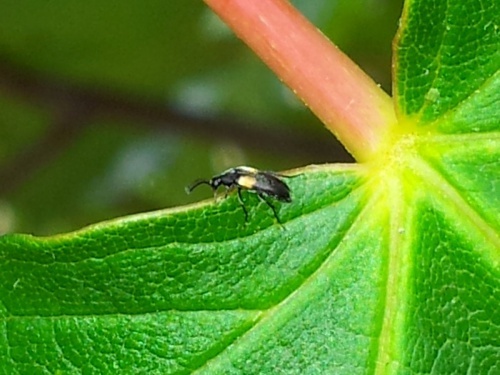 There were a total of 61 VC55 records for this species up to March 2015.